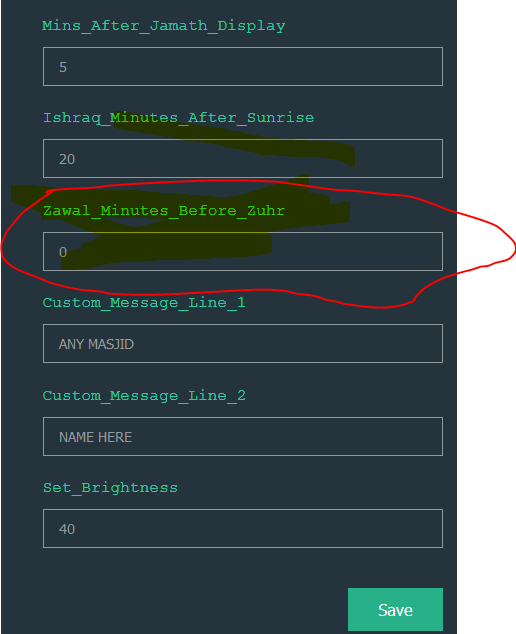 Added the option of adjusting the Zawal time. Usually, the Zawal/Makrooh time is 10 mins before start of Zuhr time. Some Masjids however use Zawal time as start of Zuhr time. In this case, Zawal should show the start of Zuhr time. 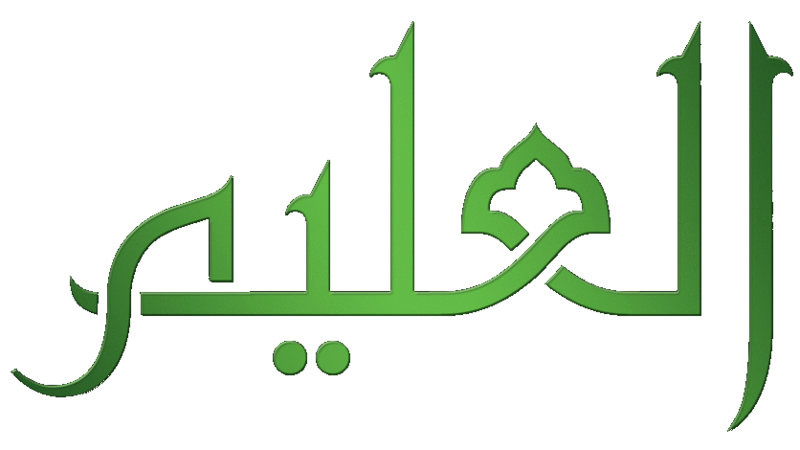 The Zawal_Minutes_Before_Zuhr will allow to adjust accordingly. Default value would be -10.